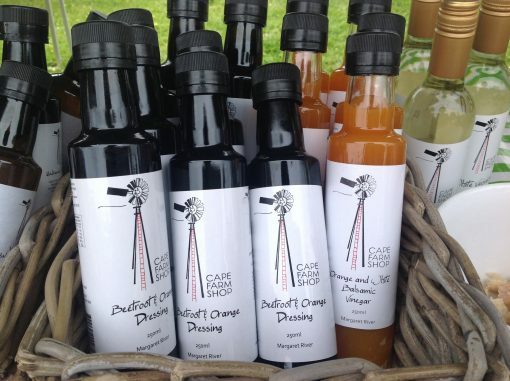 Cai & John Thew from Cape Farm Shop create an amazing array of condiments from local seasonal produce where possible. All in abundance and therefore affordable. 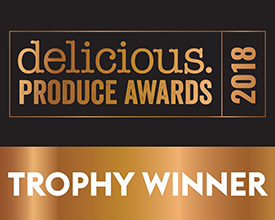 Stunning balsamic vinegars, delicious and spicy Eggplant Kasundi, tasty unique jams & preserves (great with cheeses), Verjuice Mustard, full of flavour Vinocotto, and a delicate Verjuice. Cai is always trying new things when there is an abundance of seasonal produce. Cape Farm Shop are at the Margaret River farmers Market most Saturday mornings all year round. Come and have a try, you won’t be disappointed!